BRANDON, Man. ­­– A Brandon University (BU) researcher says she was surprised and honoured to find herself cited in the final report of the Truth and Reconciliation Commission of Canada (TRC). “I was absolutely stunned,” says Dr. Yvonne Boyer, the Canada Research Chair in Aboriginal Health and Wellness at BU. While working on another project, she said she delved into the TRC report to bolster her argument. Recommendation 18 calls on governments at all levels to recognize and improve Aboriginal health-care rights — the fundamental underpinning of Boyer’s work. Boyer says that the next step is putting these recommendations into practice. Tomorrow, Brandon University will also commit to improving the state of Indigenous education, as President Gervan Fearon joins other education leaders in the province to sign the Indigenous Education Blueprint at a ceremony in Winnipeg. 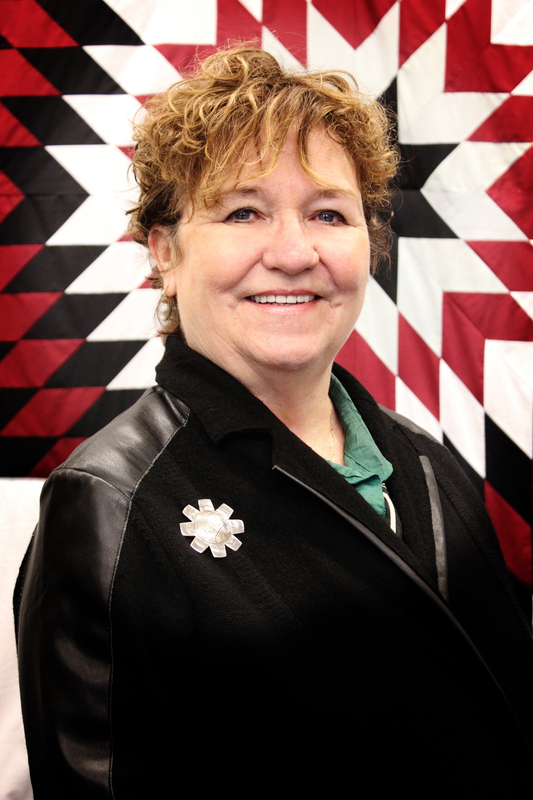 Starting in January, Boyer says that she will embark on new research looking at Aboriginal and Treaty rights in health for people who are incarcerated. She is also continuing her research on Aboriginal rights to health in Manitoba, and says that a forthcoming court decision on Métis status could open new avenues of research as well.